This image was requested by Kelley Frame & Fine Art Gallery for their Holiday Open House/ anniversary party. They wanted something Christmas like, I said, Can it have a horse? and viola! Thanks to my dear friend Cassandra and her horse Val, we were able to get this shot. 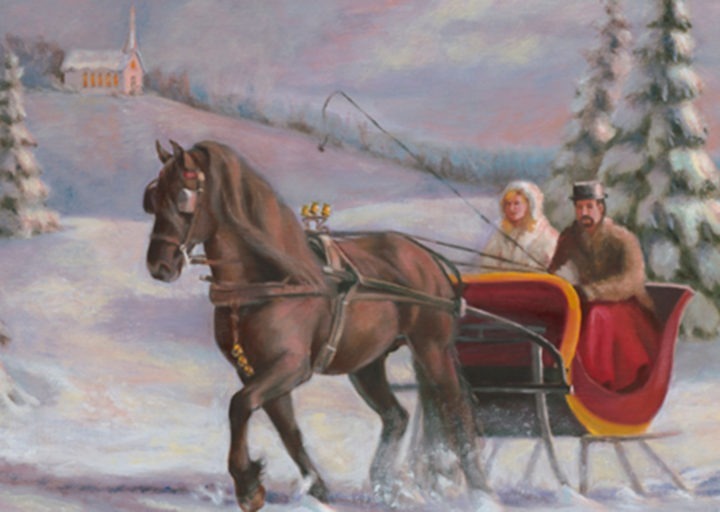 I think it would be fun to ride in a one horse open sleigh. 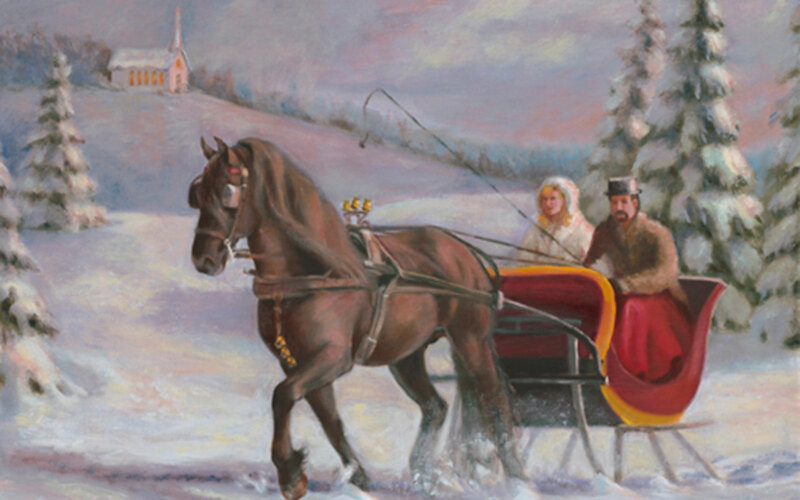 (yes, that song was stuck in my head the whole time) ~~Dashing through the snow~~ in a one horse open sleigh~~ Yup, here it is!